Style!® is an award-winning dynamic company, specialising in supplying beautiful interiors and exteriors for your home at affordable prices. Our goal is to help our customers achieve homes with a sense of style that is both cost-effective and unique. All products are offered from one showroom, catering for your needs - all at very competitive prices. We tailor our solutions to your personal taste, vision and budget. 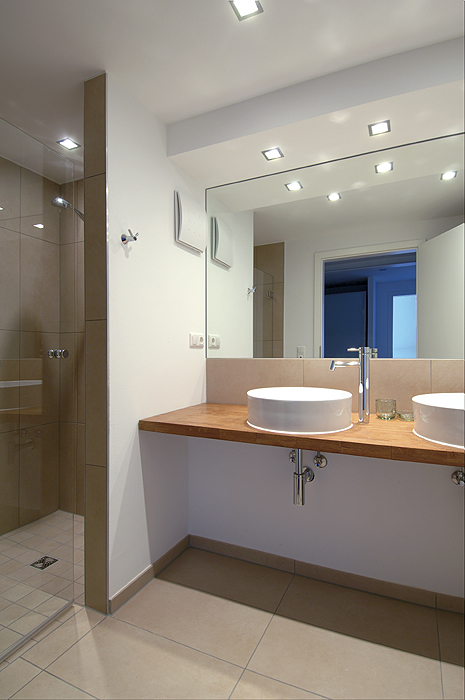 We work with private clients, interior designers, architects and developers and have good references with them. 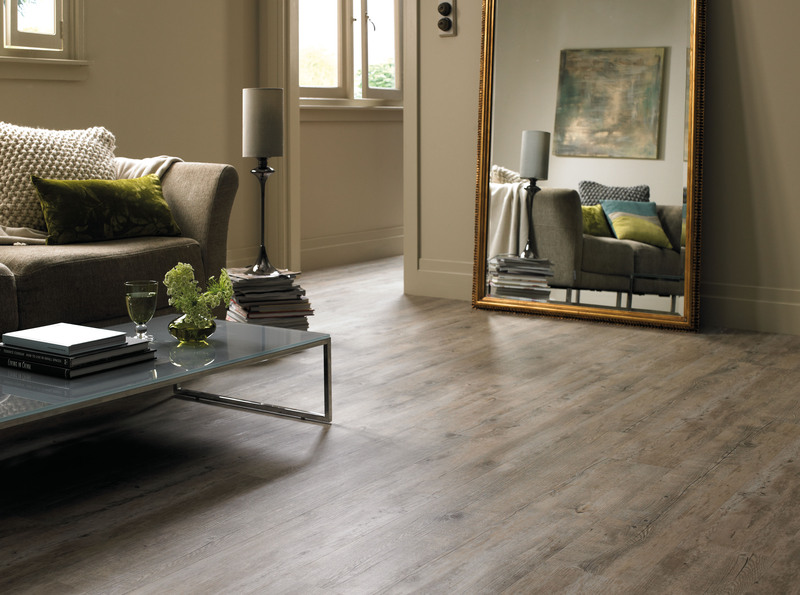 Our speciality is the vast range of floor and wall coverings from Tiles, Wood Flooring, Carpets, Amtico, Polyflor & Karndean. For clients who are looking for complete interiors solutions all sourced from one location, we can offer Bathrooms, Kitchens, Worktops, Fitted Bedrooms and Stairs, Rugs, Wallpaper, Fabric and Paint - all from our showroom in SW19. Our initial consultancy is free and our services include laser measurements, 3D design, consultancy and mood boards. Natural Stones - Marble, Limestone, Granite & Jerusalem Stones. Whether you prefer a classic look or a contemporary finish, our consultants are committed to providing you with an excellent service from start to finish. Their professionalism and qualified design experience is guaranteed to make your project exciting and successful. Our flagship showroom in Colliers Wood features more than 4000 products to choose from to suit all budgets. These tiles include the Victorian range from Original Style, bathroom tiles and very large format tiles available in polished, semi-polished and matt finishes for bathroom walls and floor or kitchens. 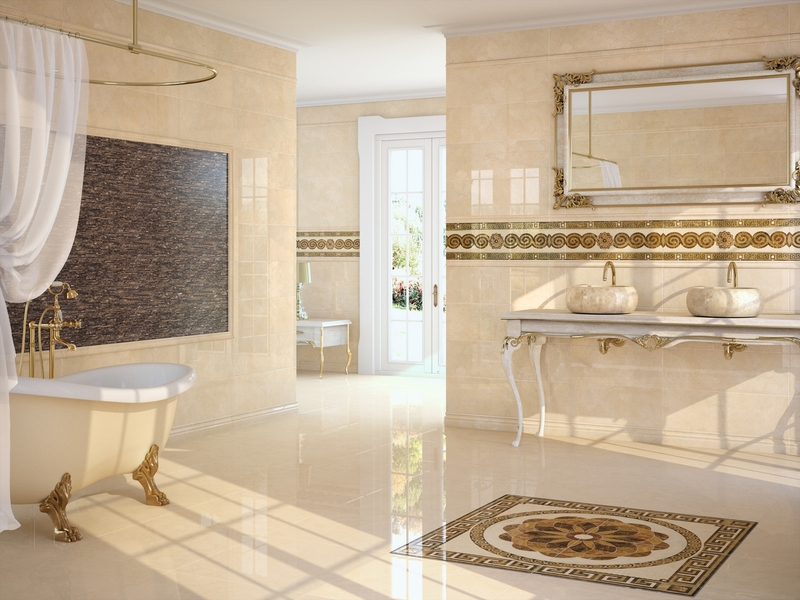 The natural stones are sourced from different parts of the world, including Jerusalem. These are also, all available in multiple sizes and finishes for interiors and exteriors. The extensive range of Wallpapers and Fabrics are sourced from some of the most exclusive names in the market, including Farrow & Ball, Designers Guild, Osbourne & Little, Colefax and Fowler, Brian Yates and the Romo Group. We can provide more than 2000 different carpets, offering immense choice and flexibility in price. The Solid and Engineered Wood Flooring is supplied by some of the longest established names in the industry, dating back to 1903. 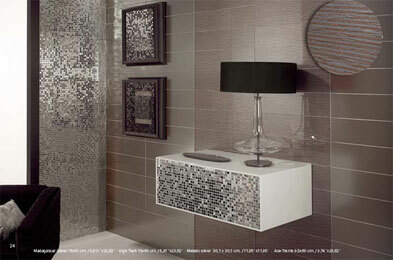 There are ranges through various wood types, in a variety of finishes, from rustic to normal offering you huge choice. For unparalled luxury and design, our made-to-order service will meet your needs in a wide range of colours, sizes and finishes.